Charlie is responsible for the corporate and property accounting functions at Willco, including financial budgeting and reporting, tax coordination, insurance, cash management, audits, tax preparation and tax appeals. 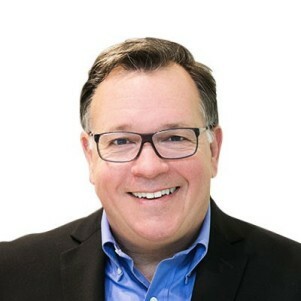 Before joining Willco, Charlie was Senior Vice President at Moore & Associates and Corporate Controller for Insignia/ESG. Prior to his positions in the real estate industry, Charlie’s experience was in commercial construction working for Lehrer McGovern Bovis, Warner Mechanical (a John J. Kirlin company) and Sigal Construction Company. Charlie graduated from Virginia Polytechnic University with a BS in Business Administration and is a Certified Public Accountant (inactive).